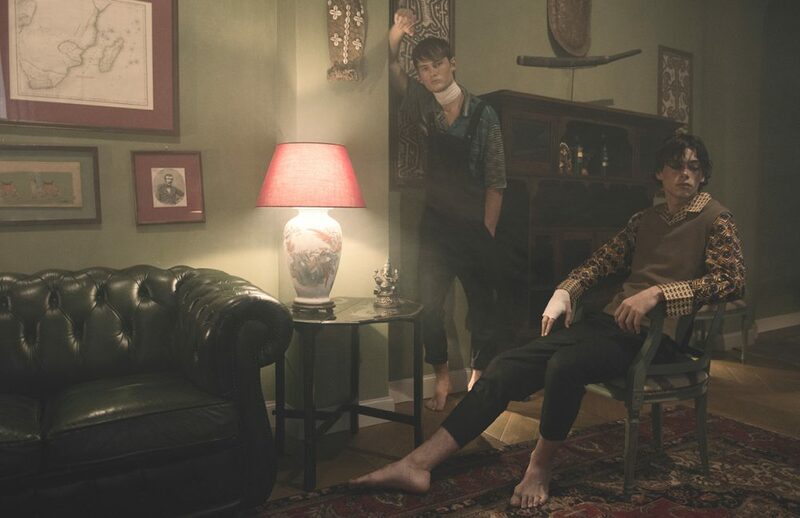 Photographer Francesco Vincenti captures a regal scene in this Schön! 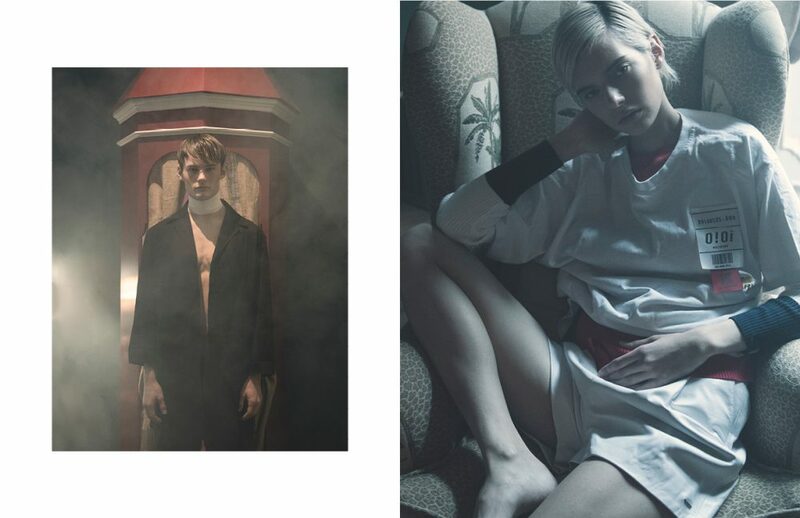 online editorial, bringing models Frederik Ottosen, Nicolas Jalmain and Tanya Sidorenko in smokey interiors. 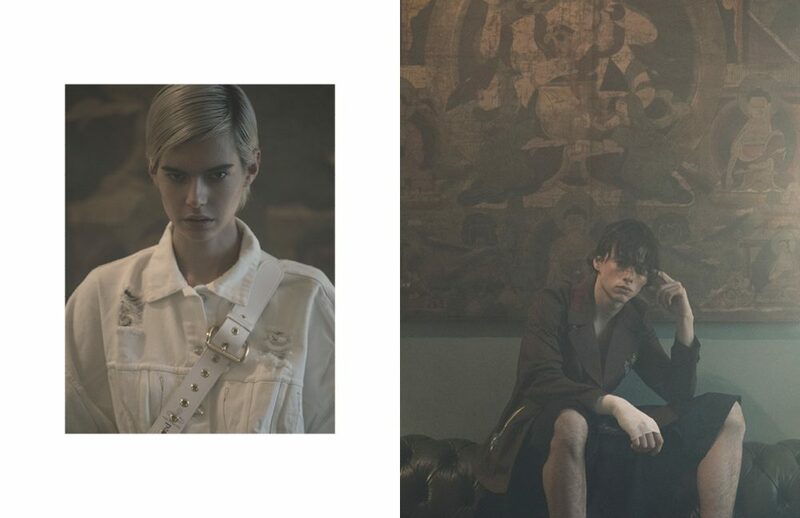 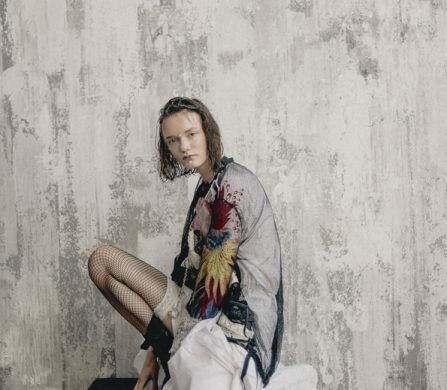 Art Director and stylist King Yip brings Viscontian visions to life in a dark Milanese interior, dressing protagonists in A.P.C, Vivienne Westwood and Antonio Marras.